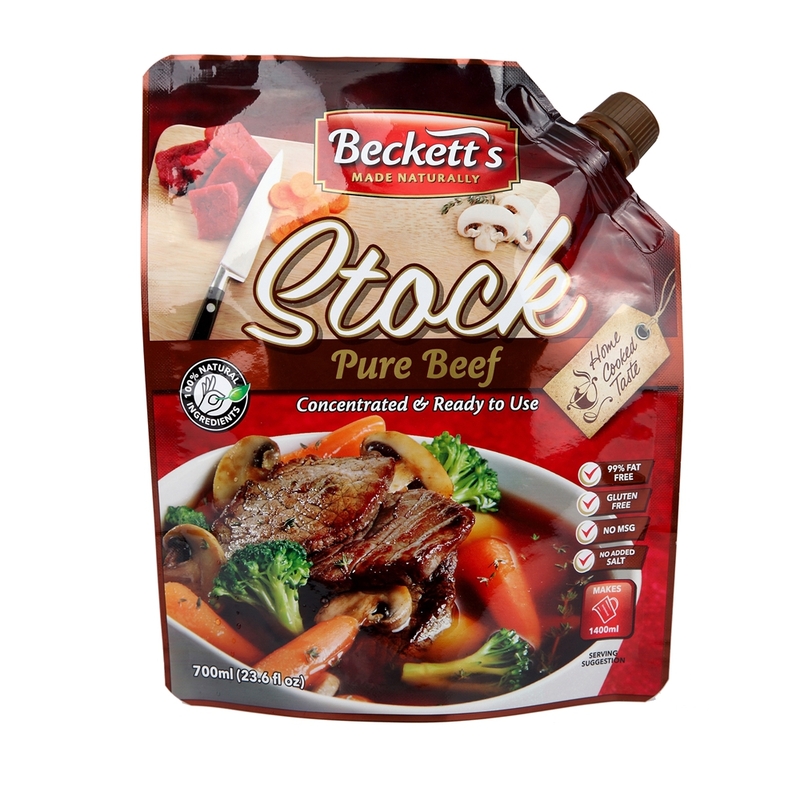 Spout Pouch For Sauce Packaging Bags provides a convenient method to store and carry easily, which can save a lot of transportation costs and room for your delivery. 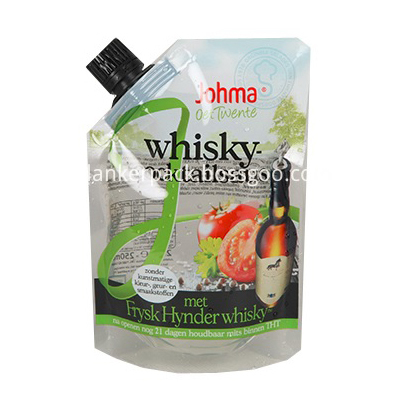 The spout sauce bags can be printed various patterns on it and our technical team can provide you with professional advice to support your designs on your sauce spout bags. 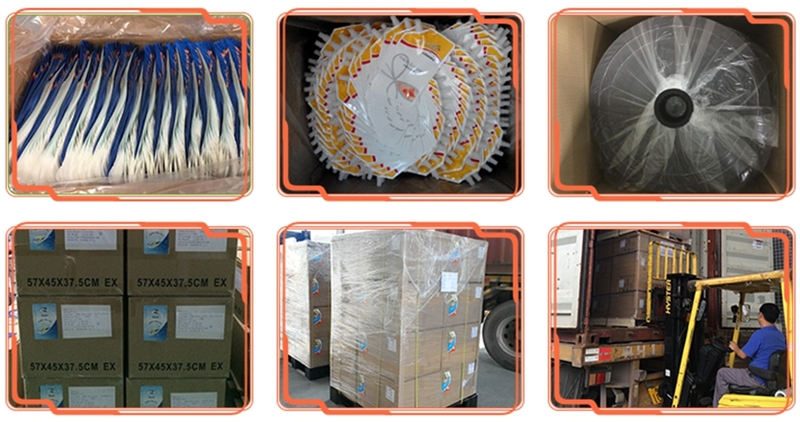 Further more, Lanker Pack can ensure you high quality products. 3. Resistant hot filling condition materials. A: Please contact us through our online service. 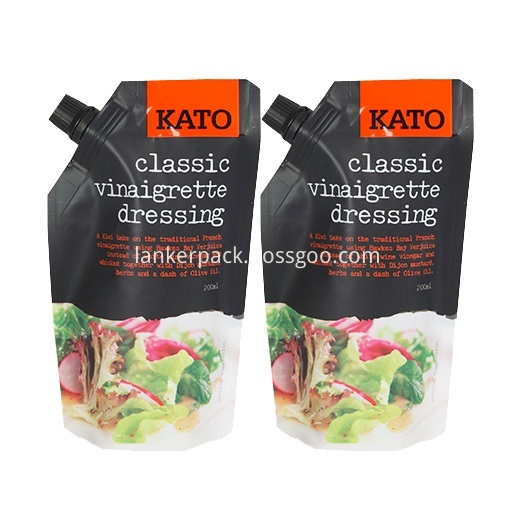 Looking for ideal Sauce Spouted Pouch Manufacturer & supplier ? We have a wide selection at great prices to help you get creative. All the Spouted Sauce Packaging Bags are quality guaranteed. We are China Origin Factory of Sauce Packaging Spout Bags. If you have any question, please feel free to contact us.